👨🏼‍🍳LEARN FROM THE BEST! 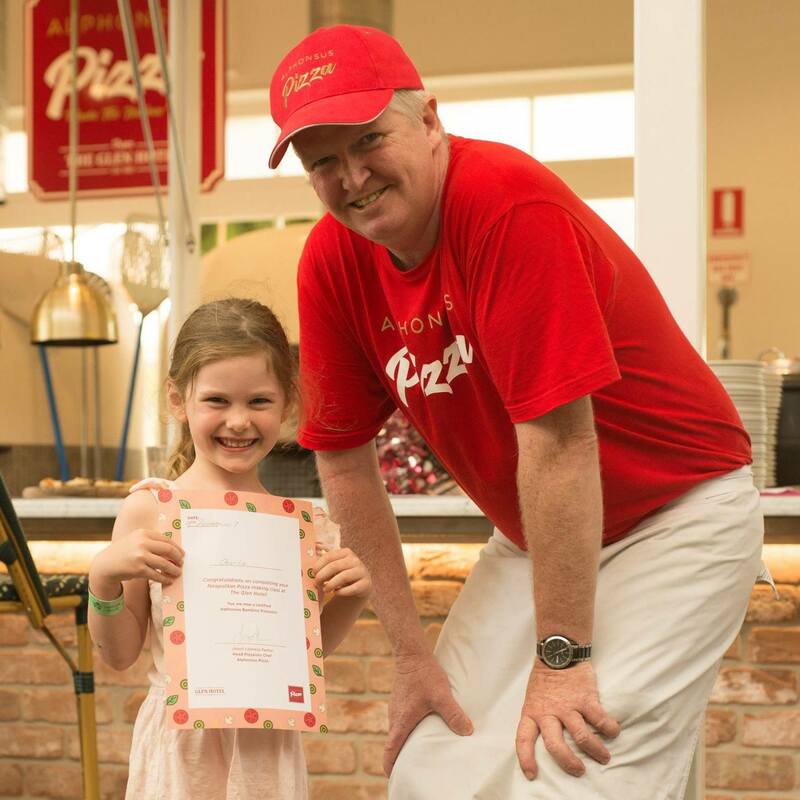 OUR HEAD PIZZAIOLO JIM WAS CROWNED 2018 WINNER OF THE DESSERT CATEGORY AND 2018 OVERALL RUNNER UP AT THE AUSTRALIAN PIZZA CHAMPIONSHIPS. 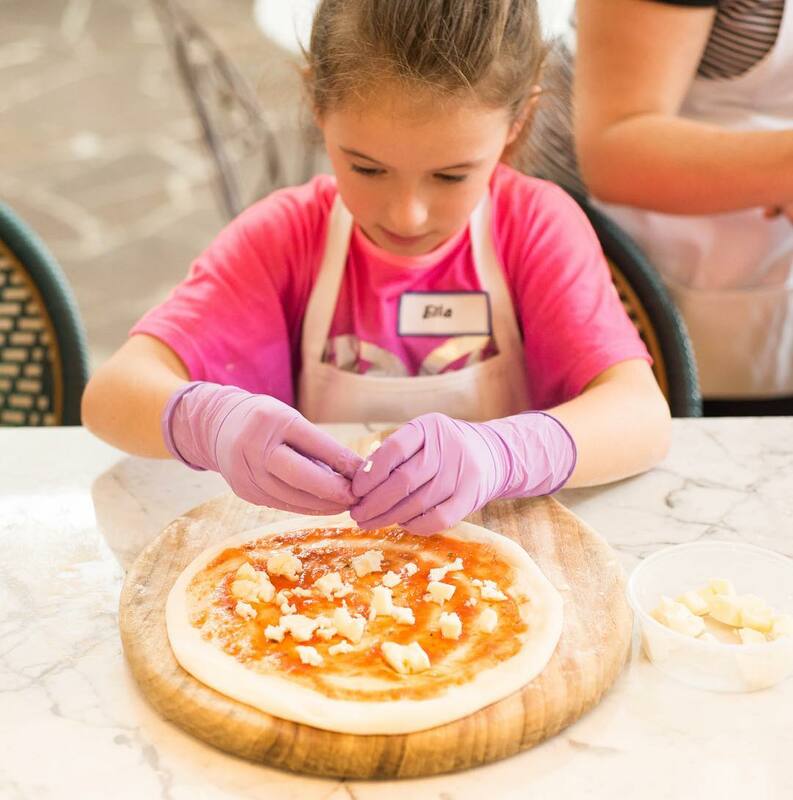 These Neapolitan pizza making classes are $18 + booking fee per child. Payment required upon booking and classes limited to 12 kids per class. 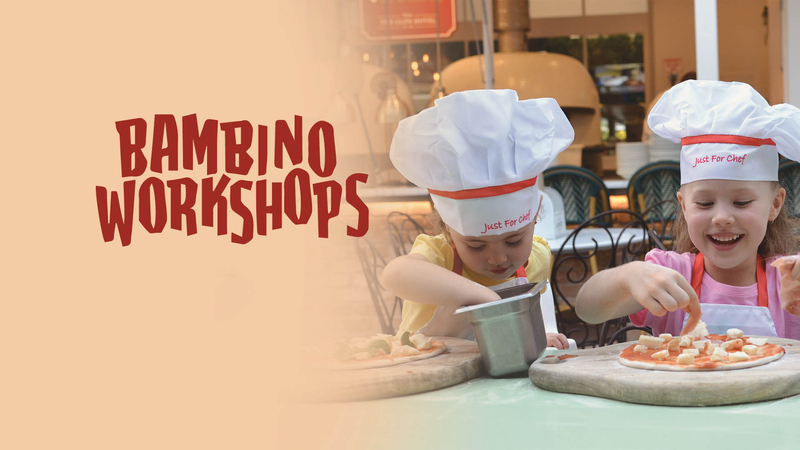 These workshops are suitable for children aged 4 - 12 years.